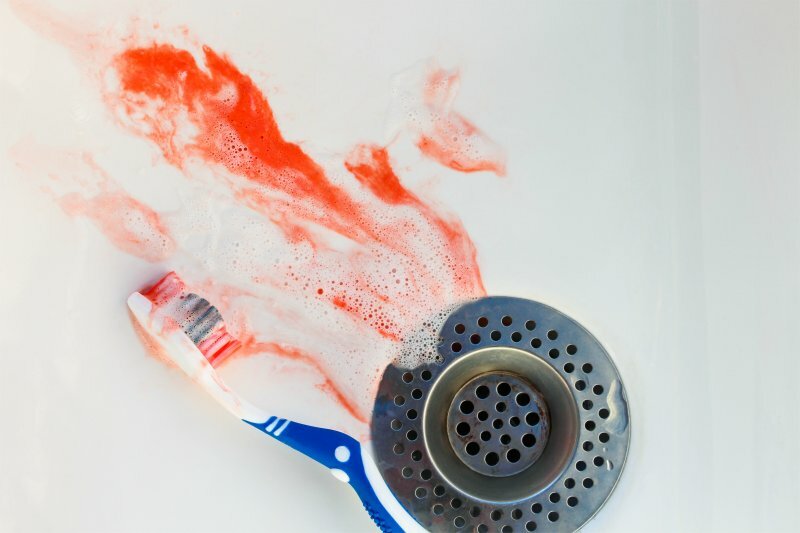 Sometimes when you floss, do you notice that your gums start to bleed or hurt? 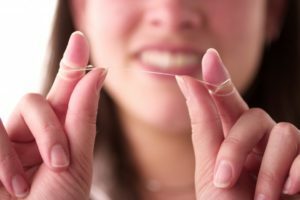 Flossing seems like a simple daily task, but if you do it wrong, it can be bad for your gum health. You know you should floss every day, but you may not be sure of the proper way to do it. In this post, your dentist provides you with a step-by-step guide on how to floss. If there was an easy way to make your gums as healthy as possible, why wouldn’t you do it? Gums are the foundation of your mouth and help protect bones and fight off bacteria. Everything that you eat encounters your gums, so it makes sense that by improving your diet, they’ll be in even better shape. Luckily, your dentist recommends some common foods you can find to help with your gum health. 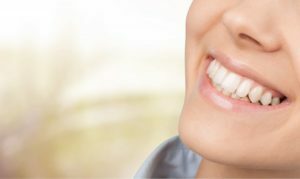 Most people have heard of either cosmetic or restorative dentistry, but don’t know how both can be beneficial to them. Do you typically cover up your oral imperfections when you’re having a funny conversation or move to the back of the work Christmas party photo? 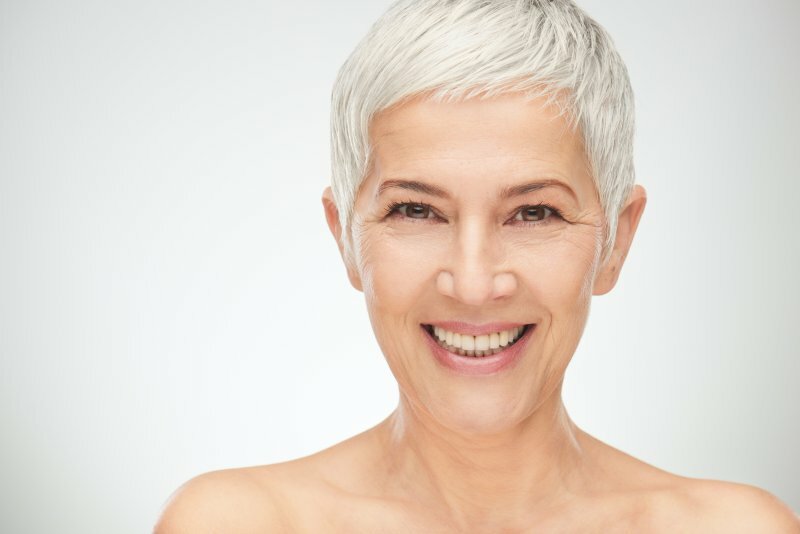 Whether you’re looking into cosmetic bonding or dental implants, both procedures offer you health benefits that could have lasting impacts on your day-to-day life and boost your self-confidence. 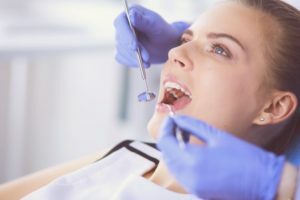 With all the problems that could go wrong in your mouth, your dentist explains each of your options and which ones could benefit you. Do you try to avoid smiling in front of people or in family pictures? Is it because of the cracks, stains, or gaps in your teeth? When you see what porcelain veneers have to offer you, you won’t ever have to hide your pearly whites again. Step to the front of that photo, and charm your way into asking for that second date. Your dentist can give you your smile back– it’s always worth it to invest in your self-confidence, so don’t wait any longer! You’re going in for your six-month dental cleaning and checkup. Your hygienist asks if you have any questions or concerns for them. What do you say? What kinds of questions should you be asking to get the most out of your appointment? 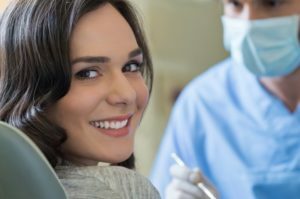 Here is some helpful advice from your dentist about questions you could ask your hygienist at your next dental visit. You clean your teeth every day. You follow the guidelines your dentist gives you for oral care, and yet you still have bad breath. Why? Somehow bacteria must be in your mouth somewhere. Have you thought about the bacteria on your tongue? We sometimes take it for granted, but the tongue too needs to be cleaned regularly to eradicate the bacteria that cause bad breath. 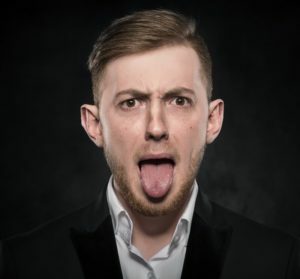 Check out this helpful information about your tongue and why and how you should clean it. Every time you brush or floss your teeth, you notice that your gums bleed, and you’re wondering what the reason is. One of the possible issues could be that you’re experiencing the early stages of gum disease. What else could be causing the bleeding and what can be done about it? Read on to get the answers from your dentist. You’ve been living without your teeth long enough, and now you want to do something about it. The only replacement method you’re aware of are traditional dentures. However, there is a better method available – dental implants. But is it the best option for you? Read on to get the answers you need! It’s Time to Get a Confidence Boost with Dental Implants! Living with missing teeth takes a toll on your entire being. Thus, losing the ability to eat certain foods is not the only challenge you face. It can also have a negative effect on your self-esteem. That’s because you’re constantly being judged on the appearance of your smile. 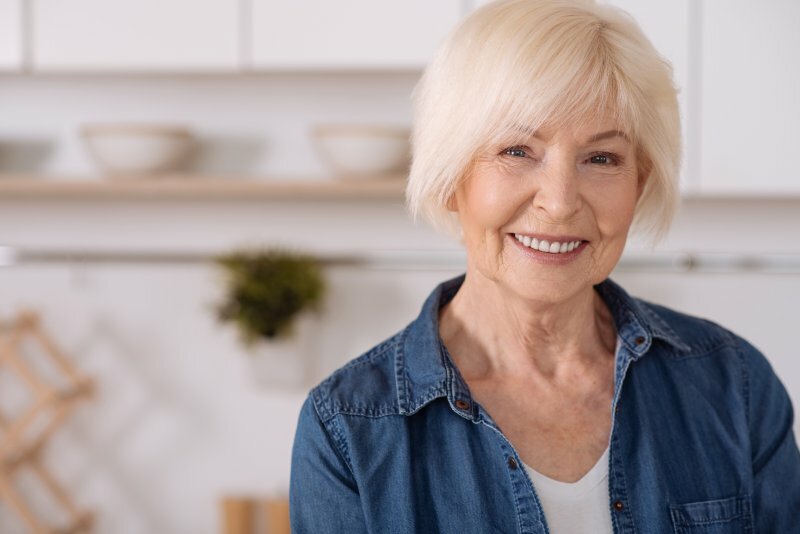 Thankfully, dental implants provide a way to overcome your limitations so you can regain the normal function of your teeth and enjoy a beautiful smile. Continue reading to find out how! Comments Off on It’s Time to Get a Confidence Boost with Dental Implants! 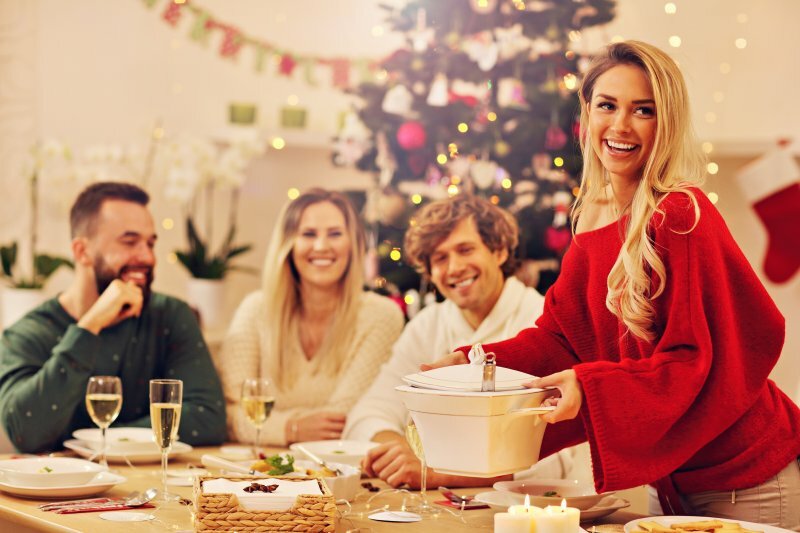 Your Dentist Provides 5 Valuable Holiday Oral Health Tips! It’s your favorite time of the year. You love the lights, caroling, last-minute shopping and the gatherings. But your dentist says during the holiday season, your oral health should not be overlooked. One reason is that you’re likely to be more liberal about what you eat and drink, which could lead to some oral health challenges. Learn 5 simple but effective tips to prevent any holiday oral health emergencies or the development of cavities. Comments Off on Your Dentist Provides 5 Valuable Holiday Oral Health Tips!